To play this game, students take turns rolling two dice. They use the numbers to create an improper fraction and mark it on a game board like the one shown below. 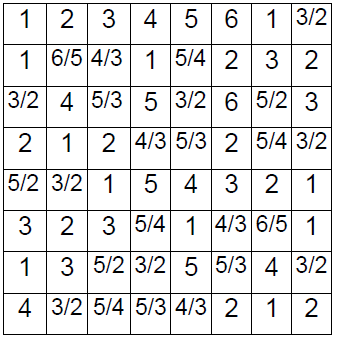 The first player to get five in a row wins. 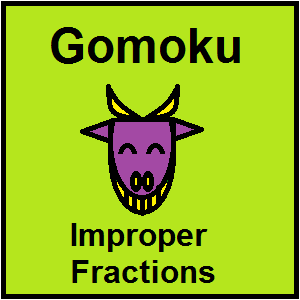 To download Gomoku Improper Fractions, click here.